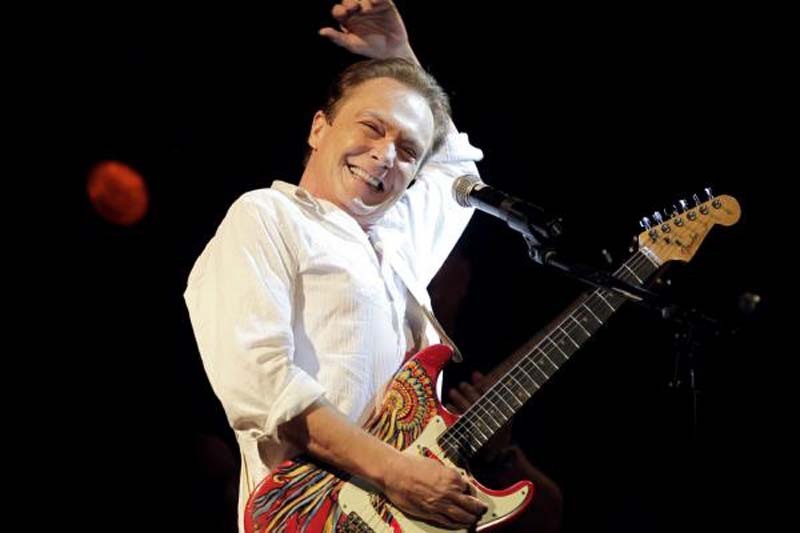 A&E Network said it plans to air a 2-hour documentary special called David Cassidy: The Last Session Monday. "Late last year, grappling with the onset of dementia and headed into the studio to record a tribute to his father, Jack Cassidy, David invited a documentary film crew to chronicle the journey," a news release from the cable network said. "During production, David fell gravely and unexpectedly ill and it was during this time, he revealed to producers that his struggle with alcoholism had continued up through the recording session, and that his doctors had concluded that alcohol poisoning had likely been the chief cause of his tragic health decline, including his dementia. He would tragically pass away a few weeks later." Cassidy, a singer and actor best known for his work on the 1970s sitcom The Partridge Family, died in November. He was 67. "David Cassidy was one of the most beloved teen icons of his time, experiencing an unfathomable amount of fame at such a young age that few will ever truly understand and we are honored to let David tell his own story through his own words," said Elaine Frontain Bryant, the network's executive vice president and head of programming. "Our newly relaunched Biography franchise is dedicated to bringing viewers the complete, inside narrative and that shines through during this very personal and humanizing documentary celebrating David's life, his amazing contributions to music and the brilliant legacy he left behind."